Having a baby is not easy physically or emotionally. Your body has just been through an extreme trauma, and after months of watching yourself go through changes, you now have a little person to take care of. These challenges are often made even more difficult when a baby is born premature. These preemies have a higher chance of medical problems, and need special care in the hospital often for weeks after their birth. Sometimes, parents can’t even hold them at the beginning, let alone take them home. 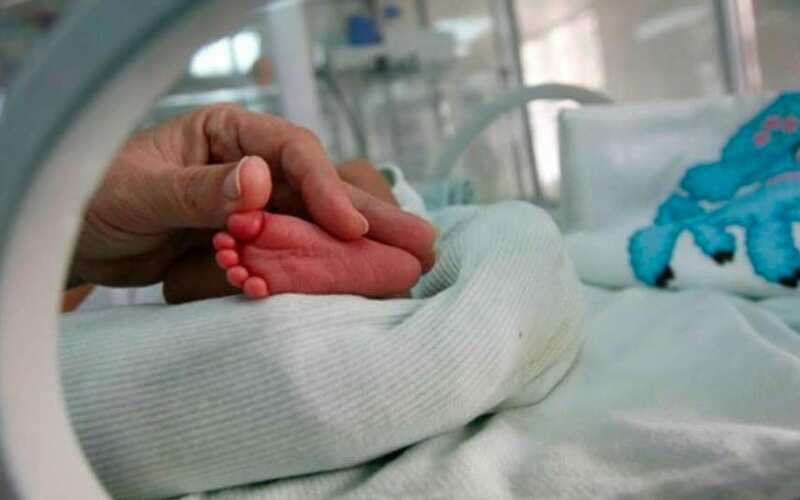 The nurses in a Neonatal Intensive Care Unit, or NICU, have the responsibility of caring for these premature babies. They monitor the baby’s health and provide special care for these tiny babies. However, they might also be monitoring the babies’ parents, as one mom learned. She found a note that one of the nurses had written about her – and it brought her to tears! Here’s what happened. Many people dream about having children. When they find out they are pregnant, they are filled with excitement and anticipation, waiting for the day that they’ll finally be able to meet their little one. As the months go by, they prepare their home and their life to fit another person. They think about how things will be different as they get ready emotionally to welcome a son or daughter into their family. They imagine holding their brand new baby for the first time against their chest, swaddled in blankets. But no matter how ready they think they are, it’s impossible to prepare for everything. A normal pregnancy is about 40 weeks, and a baby needs that much time to fully develop in order to be born healthy and strong. When an infant is born before 37 weeks have passed, it is considered a preterm or premature birth. It’s very common for mothers to give birth early. In 2017, about one in ten babies born in the United States was born premature. 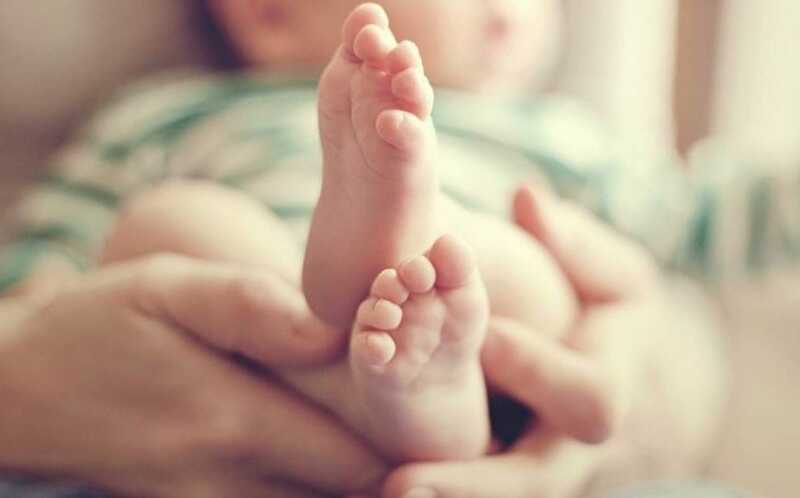 These preterm births are often accompanied by medical complications that can put the infant’s life in danger and present all sorts of challenges for the doctors and the family. 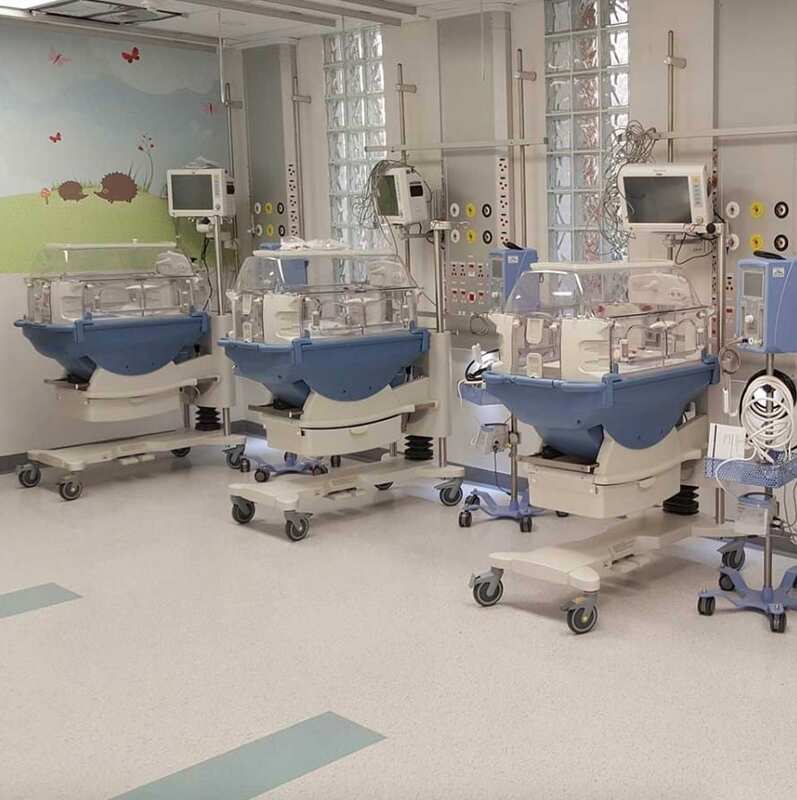 The NICU, or neonatal intensive care unit, is the hospital unit that specializes in caring for these infants. The earlier a baby is born, the higher the chance that they will need special care in the hospital before their parents can take them home. When a mother gives birth to a premature baby, the nurses often rush the infant straight to the NICU. The tiny infant cannot yet survive on its own, and needs special care and protection in order to grow and develop. This can be extremely difficult for the new parents, who, after the anguish of childbirth, do not even get to hold their little one. 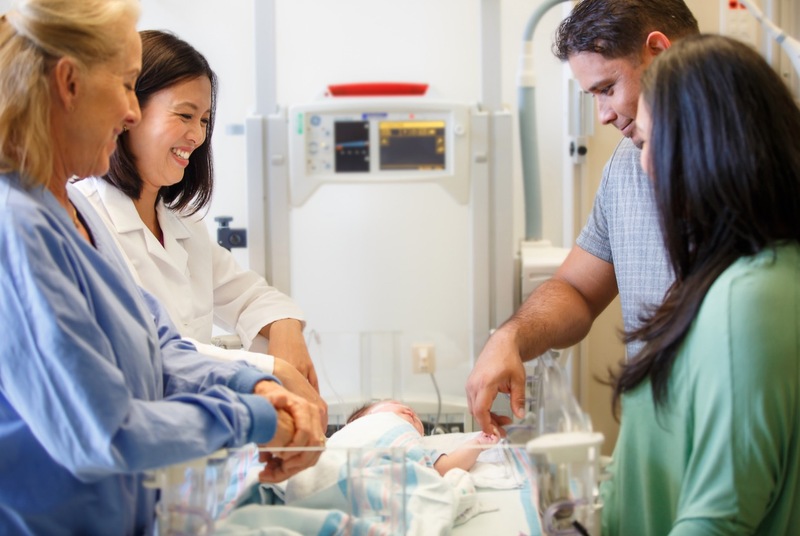 Parents know that the doctors and nurses in the NICU will give their baby the best possible care, but having a newborn baby in the hospital is never easy. During a time that is already extremely sensitive, parents are often stretched to their emotional limit when their baby is in the NICU. Depending on the situation, infants can spend days, weeks, or even months in the intensive care unit. 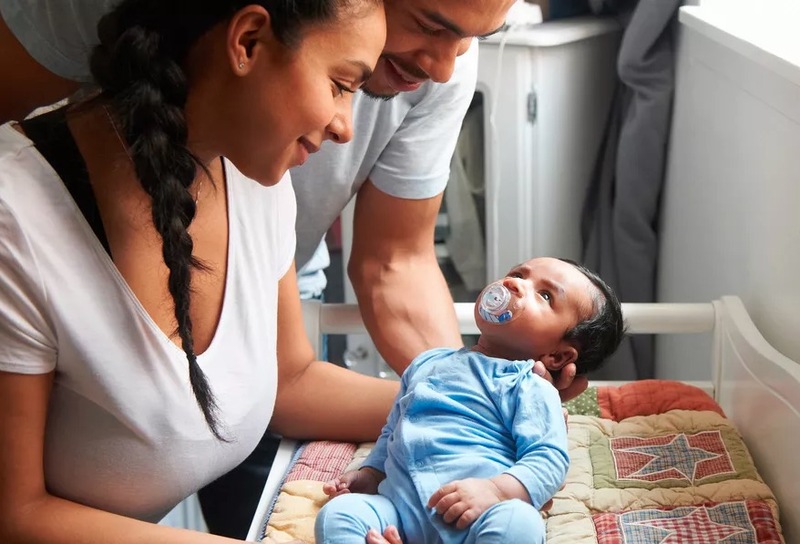 Their parents visit as often as they can, spending as much time as possible staring at their little one through the glass, even if they can’t hold them in their arms. 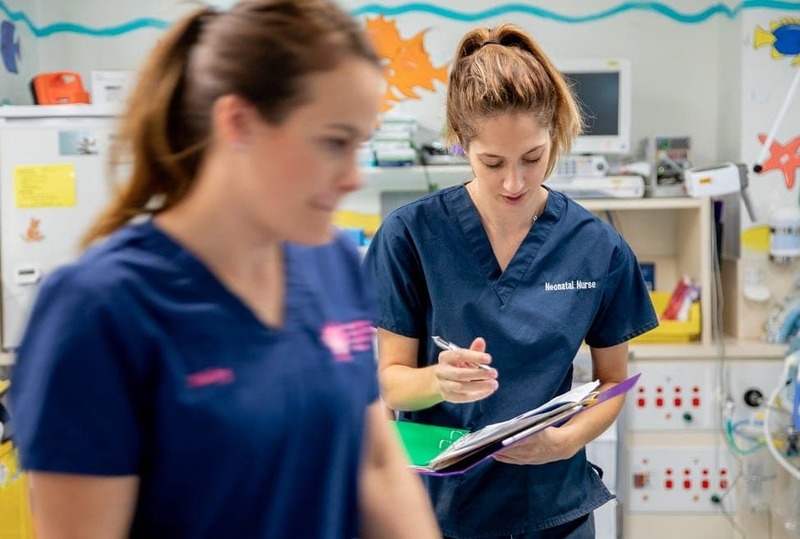 During this time, the nurses are caring for the babies to the best of their abilities, meticulously tracking their progress and taking notes on their medical conditions. But as one mother found out the hard way, sometimes they are also taking notes on the parents. After her baby’s long stay in the NICU, one mother asked for the medical notes that the nurses had taken on her child. The nurses handed the notes over to the mother, but she was in for quite a surprise. When she looked through the notes, she was shocked to see that the nurses had started a visitors log where they recorded information about her and her husband. The log was very judgemental, saying that the nurses felt that the parents didn’t stay with their baby long enough, that the mother wasn’t chatty enough, and that her husband “rarely visited.” The notes she read were so upsetting that the mother couldn’t hold back her tears. Of course this mother wanted to be with her baby as much as possible, but her life situation made that very difficult. She has an older child who has disabilities, and she couldn’t spend all of her time in the NICU and neglect her other son. Her husband was working night shifts full time and doing his best to support her family. On top of those challenges, the mother doesn’t drive, making it even harder for her to make it to the hospital. When she read the visitors log, the mother felt harshly judged. The nurses knew about her challenges at home and yet still felt the need to write their opinions of her and her husband in the medical notes. Even though the mother knew that she had not done anything wrong, she felt judged as being not good enough. It was an extremely painful thing to read, especially because she had been in such a vulnerable state while her infant was in the NICU. In the beginning, the mother stayed with her newborn in the NICU all day every day. But once her baby was stable, she knew she had to give some of her time to her older child, too. Due to her circumstances and because she had another child at home, the mother visited as often as she could. She was there every day, either in the morning or the afternoon, unless she was too sick to come. The mom was doing her best to take care of her family. The note about the mother not being talkative enough was another harsh judgment that she didn’t quite understand. Is there an amount that you’re supposed to talk when visiting your sick premature baby? This mom was going through a tough time, and was trying to balance all of her responsibilities in order to care for both of her children. She was probably exhausted and under a lot of stress. Commenting on how little she talks in the NICU is a very strange critique to make. 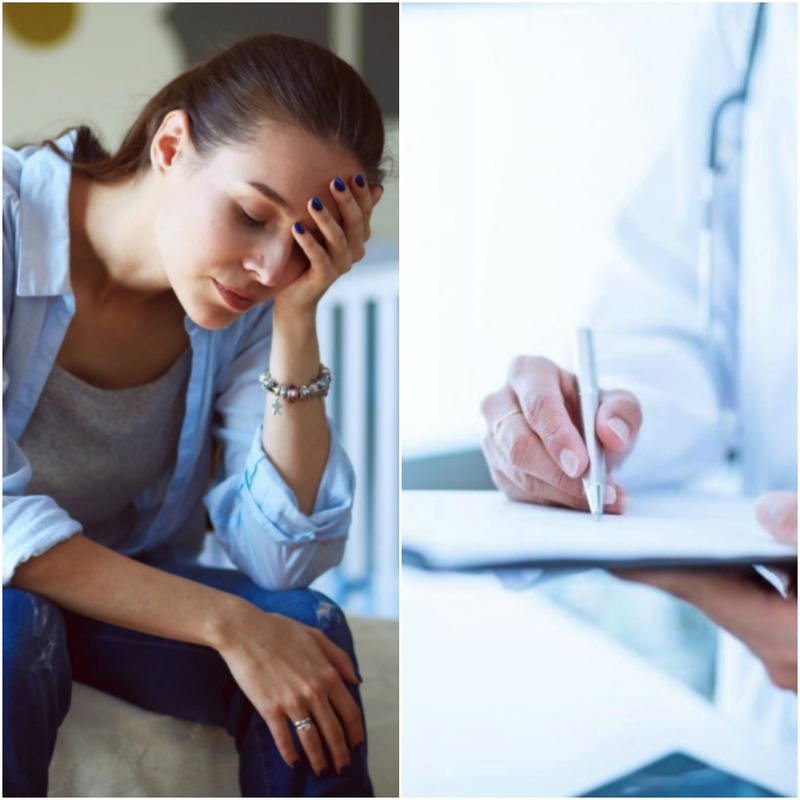 After the mother was brought to tears by the visitors log in her baby’s medical notes, she decided to share her story online in a forum for mothers to get some feedback from other moms. She explained the judgmental comments she found in her baby’s medical notes and the situation that kept her and her husband from visiting as much as they would have liked to. The post got a lot of attention from the other mothers on the forum. 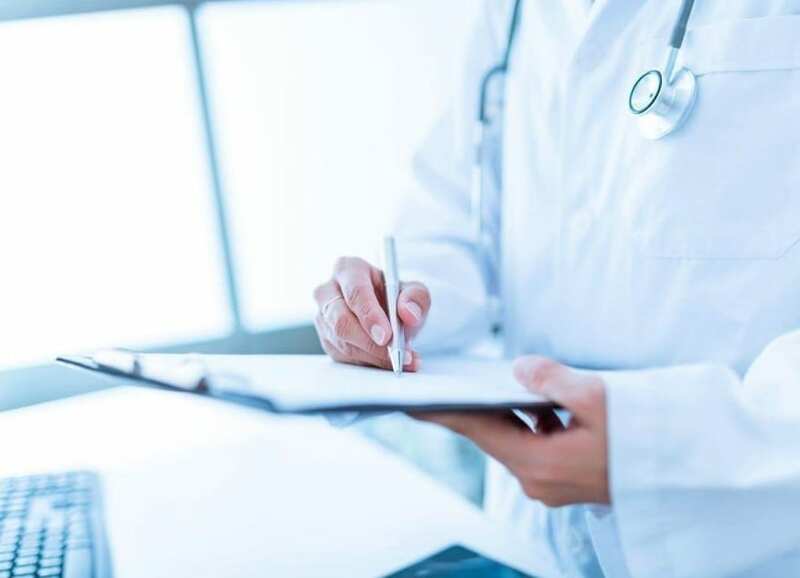 Many of the commenters expressed sympathy for the mother, saying that they would be very upset if they had found such a visitors log in their medical notes. They offered kind words and sympathy, expressing a sense of understanding for the hardship that she was going through. Other mothers discussed their experiences with judgmental nurses in the NICU, too. Some suggested that she contact the NICU to explain why she felt the visitors log was inaccurate and inappropriate, and to ask to have the notes changed. 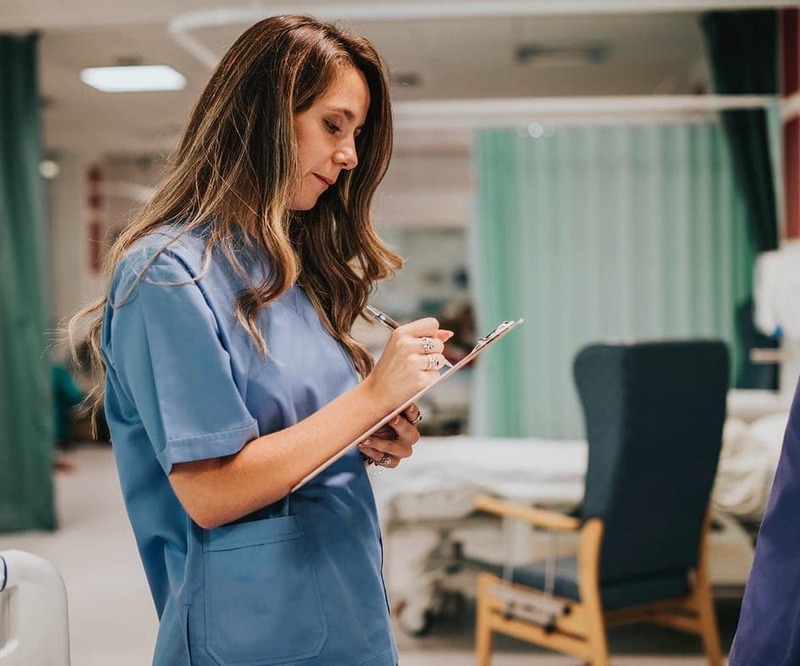 While most of the responses that the mother received were very supportive, there were also several commenters who felt that the nurses were right to be concerned. 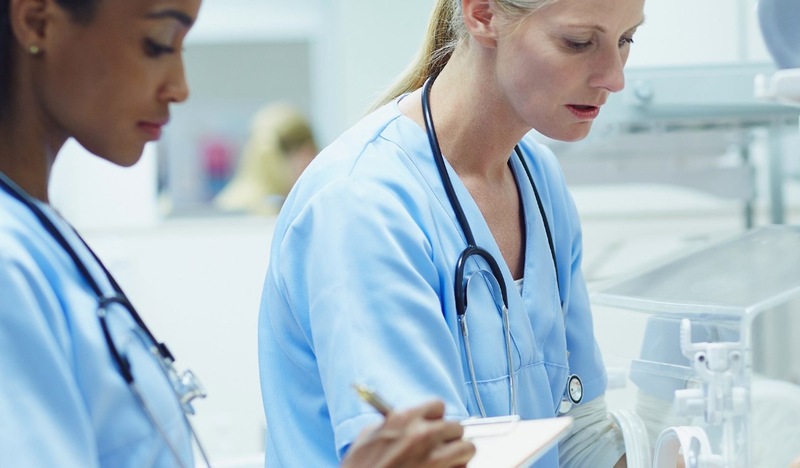 When the mother admitted that her husband visited only once a week, some people said that they understood why this would be a source of worry for the nurses. Others said that the nurses were simply doing their jobs, and that the visitors log was no reason for the mother to be so upset. 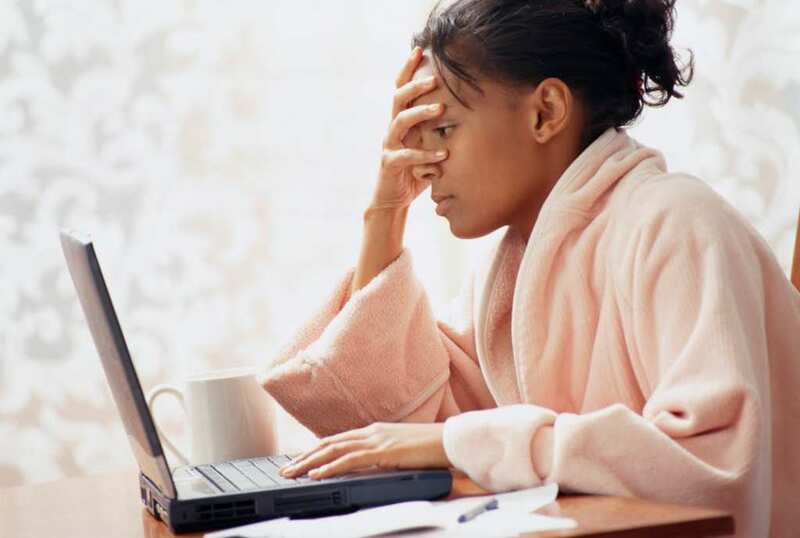 When you post something personal on the internet, it opens you up to all sorts of responses. Plenty of commenters highlighted the fact that a father visiting his premature baby only once a week was indeed concerning. It must have been hard for the mother to read the comments that reinforced the critical tone of the nurses’ notes. She responded to these comments by explaining that her husband was taking care of the family’s financial situation and that both she and her husband called the NICU frequently. The experience of having a baby in the neonatal intensive care unit is extremely taxing and difficult. Parents who go through this often feel that they are part of a club they never wanted to join – the NICU club. They sit for days, weeks, or even months, watching their tiny, premature baby sleep in a plastic box, hooked up to tubes. Often, they can’t even hold their newborn child, and they just have to wait and hope that they will soon be able to take their baby home. If a parent with a premature baby has other children at home, it can make the ordeal even more challenging. 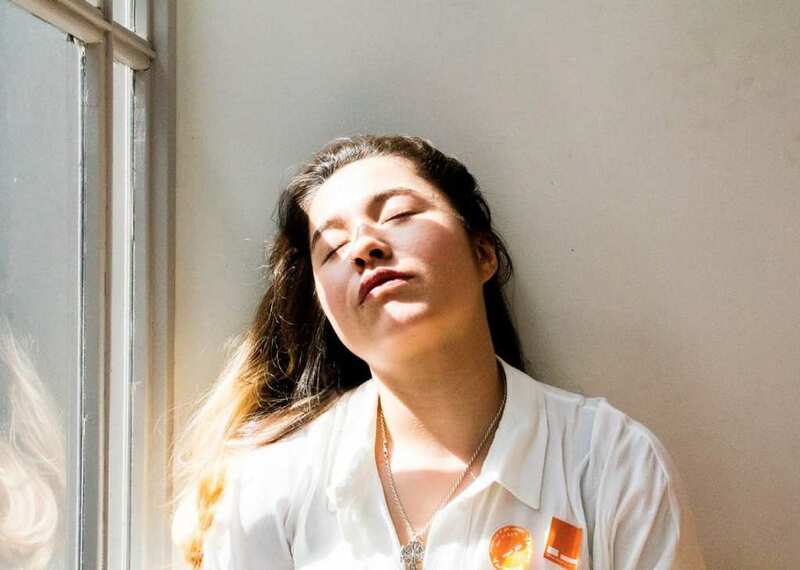 Just like the mom who found notes on her and her husband in her baby’s medical logs, these parents have a responsibility to their older children, too. After hours of sitting and watching over their baby, they have to go home and give what’s left of their energy to their other children. It can feel like a juggling act, and there’s no easy way to do it. Giving birth preterm can happen to anyone, and the reason is usually unknown. The earlier a baby is born the more likely it is that they will develop long-term medical problems. Premature babies are usually quite small, and may have a disproportionately large head. They frequently have trouble breathing and need special medical care so that they get enough oxygen, and they may have heart problems as well. Often, they cannot eat on their own because they have not yet developed their sucking and swallowing reflexes. 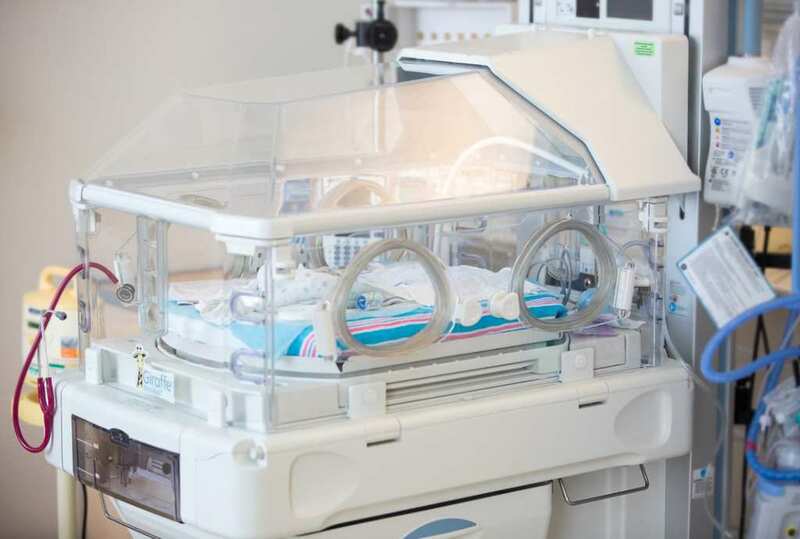 In the NICU, premature babies are kept warm and monitored constantly so that they can survive their first few weeks outside of the womb. 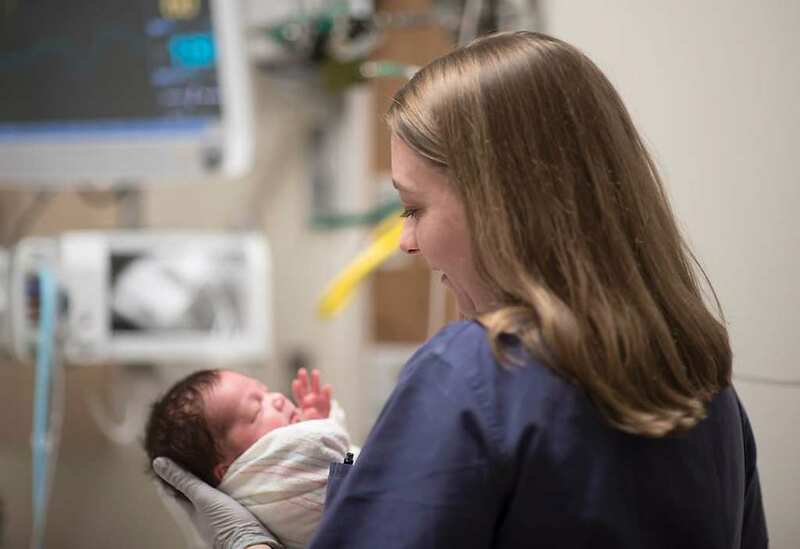 In general, NICU nurses are heroes, doing all they can to care for these tiny infants and offer as much support as they can for the parents, too. There are nurses in the unit 24-hours a day, and they work hard, often caring for dozens of babies at a time. It can be very rewarding and also very demanding, both physically and emotionally. When the mother found notes about her and her husband, she felt that she was being judged when she was at her weakest. Even in the best of cases, having a baby is a very emotional ordeal. When a woman gives birth premature, it becomes even harder. Not only does she not have the birth experience she planned for, she also doesn’t get to hold her newborn child and is left wondering what is going to happen to the baby. While a lot of attention is focused on newborn babies, it’s also important that their mothers get plenty of care. They have just been through a very challenging experience, both emotionally and physically, and they should not be neglected. It sounds like the mother who was upset about the nurses’ comments was stretched to her limits while her baby was in the NICU. She wanted what was best for her family but the nurses simply couldn’t see how hard she was working. Sitting in the NICU day after day puts parents through some of the most emotional moments of their lives. The mother who felt judged by the nurses’ visitors log in her baby’s medical notes was doing the best she could given the circumstances. The nurses did not seem to understand the mother’s situation and it’s a shame that their opinions brought her to tears. Fortunately, her baby’s stay in the NICU is over, so she can now enjoy her time with her family. Some people replied to the mother’s post with comments about how her and her husband’s behavior was not in line with that of “typical families.” This raises the question: what is a typical family? Every family is different, and has different needs and abilities. In the case of this mother, her other son required a lot of attention and her husband needed to work, so they were not able to spend as much time in the NICU as other families. 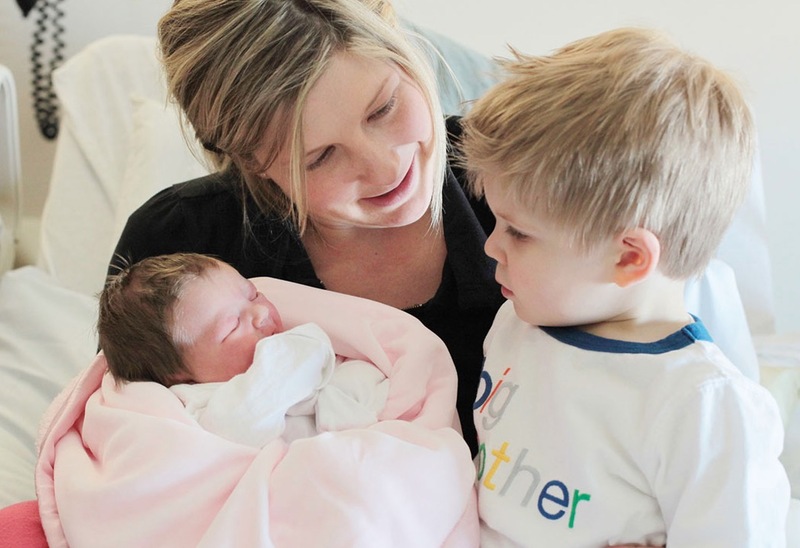 Having a new baby brother or sister can be a challenge for older siblings. 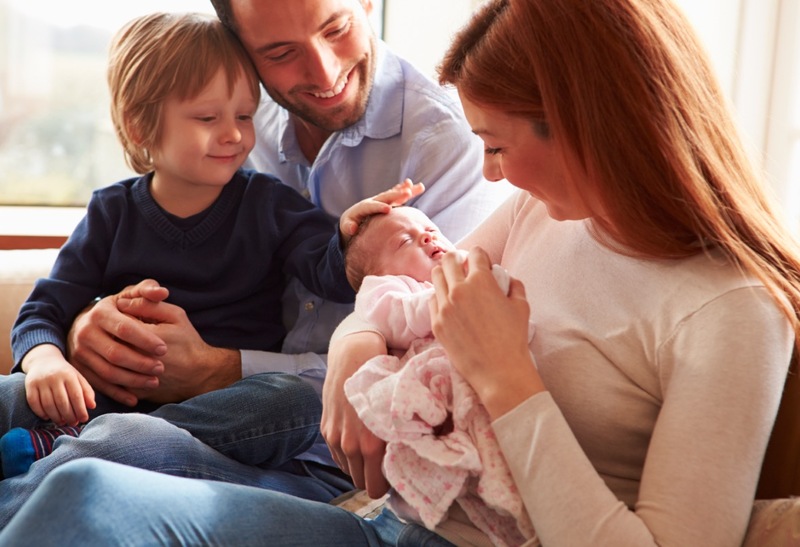 Babies require a lot of attention, which means that an older child might find themselves with less attention than they were receiving before the baby was born. This mother’s older son was struggling to adapt to the changes in family dynamics with the new baby in the NICU. According to the mother, the older child was very upset that his mother was gone so frequently, and she didn’t want to leave him for even longer. 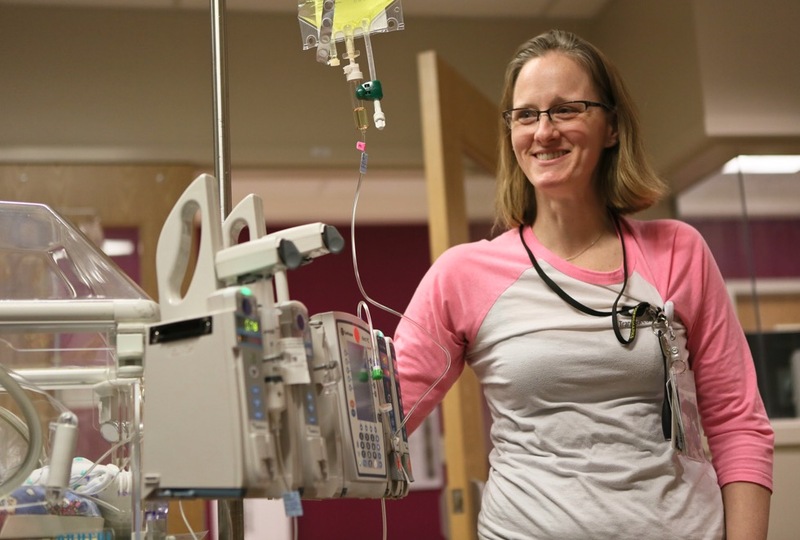 The nurses who work in the NICU do so much more than care for the babies there. In addition to long shifts constantly monitoring and tending to the infants, the nurses are also in close contact with the families. 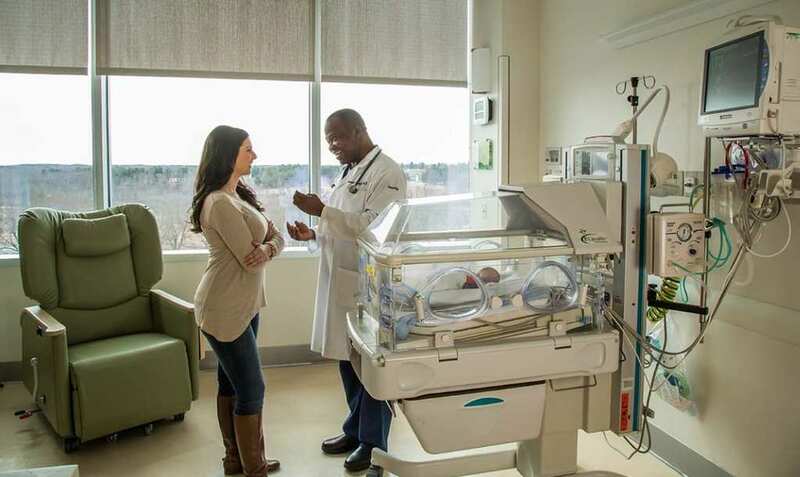 NICU nurses teach parents how to take care of their premature babies, how to read the monitors, and how to deal with the various challenges that come up along the way. These nurses and parents often build strong bonds during the time spent together in the ward. Spending time with babies all day might look like a lot of fun, but it comes with its fair share of grief and pain. NICU nurses often grow attached to their tiny patients, and they are not immune to the rollercoaster of emotions that come with watching a baby struggle to survive. Sometimes, nurses take their work home with them, continuing to think and worry about the infants they care for on their days off. And when the outcomes aren’t good, NICU nurses feel the grief and loss, too. Even though this mother was upset by the notes she found, the NICU nurses were really just trying to do their jobs to the best of their ability. They probably meant no harm with their visitors log – they were just monitoring things that they felt were important to the baby’s wellbeing. Perhaps they were too quick to judge the family without understanding the details of the situation. However, at the end of the day, the nurses helped the baby survive, and that’s the most important thing. While this mother had a difficult experience with her NICU nurses and went to the internet to give a voice to her pain, other mothers do the opposite. Some new moms find that they build strong bonds with the nurses who take care of their premature babies and head online to write beautiful letters of thanks to their nurses. These mothers thank their hard working nurses for the small things they did to help them through the difficult time. When parents can’t be with their premature baby every minute of the day, the nurses care for the little ones just as lovingly. Many parents are forever grateful to the nurses for not only saving their babies’ lives but also for doing things like taking pictures, sending updates, changing diapers, and more. The nurses also teach parents the skills they need to care for their babies properly. Some parents feel that the support that they received from the NICU nurses was invaluable and they will never forget it. Of course, everyone has a different experience with the NICU. 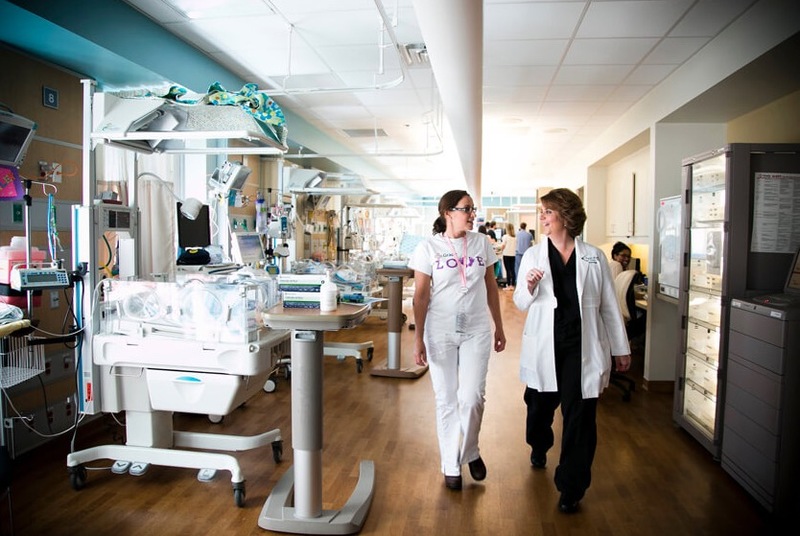 People come into the neonatal intensive care unit from different backgrounds and with a variety of experiences. They are in different hospitals and come into contact with different nurses. 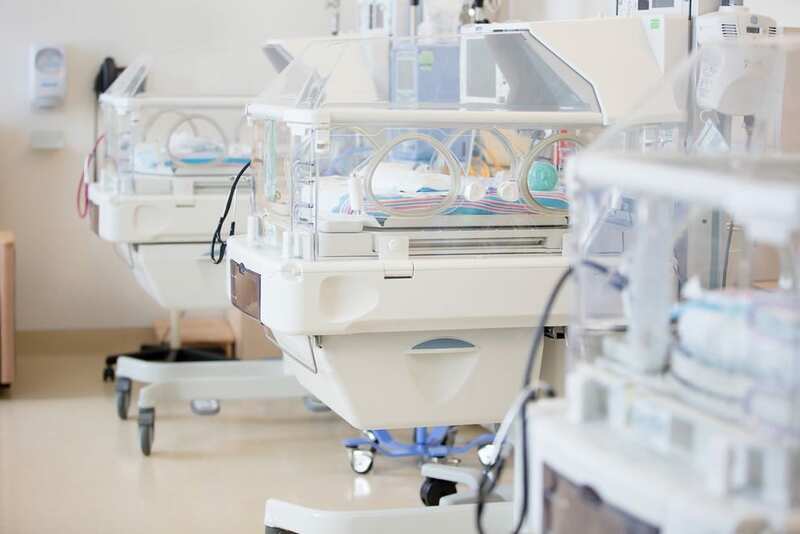 While this particular woman had a troubling experience with her nurses, it’s very likely that other patients left the same NICU feeling wonderful. It’s for this exact reason that nurses and patients alike should do their best not to judge others, and to respect everyone as they are. Even though working as an NICU nurse can be emotionally and physically draining, many nurses agree that they have the best job in the world. They know that they make a huge difference in the lives of their patients and their families, and it is rewarding to watch many of the little ones that they have been caring for grow stronger and stronger. 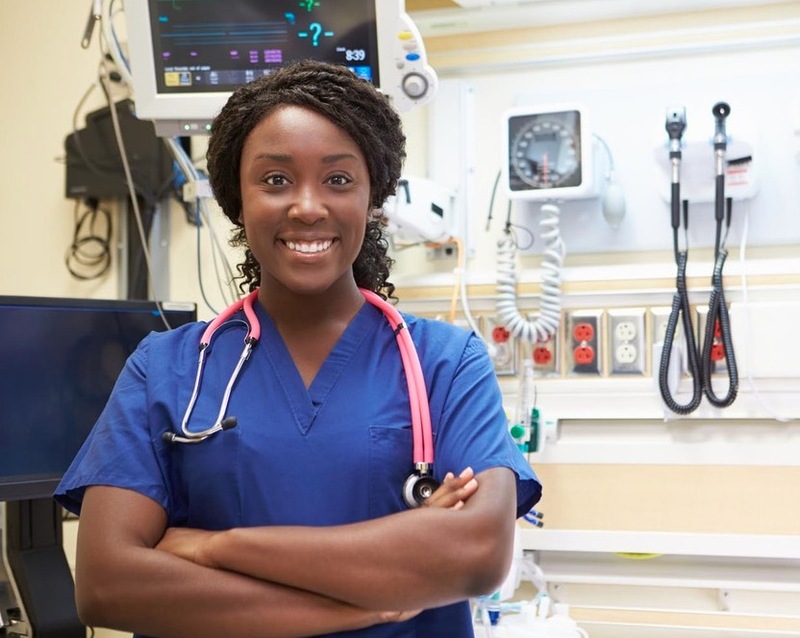 There are bad days too, but these admirable nurses don’t let that stop them. When the day finally comes for a premature baby to go home, the NICU nurses are often the ones who help the parents prepare. 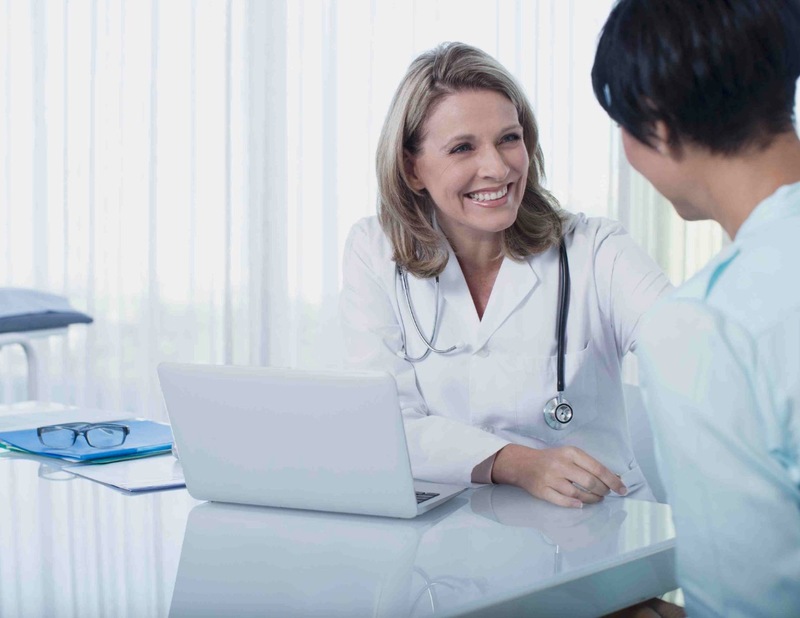 Sometimes, there are health complications that require special attention. Other times, there are potential risks that need to be monitored. Whatever the case, the parents rely on their nurses to let them know when their baby is strong enough to leave the hospital. Then, no matter what their experience was like in the hospital, they enter the next stage in raising their child.